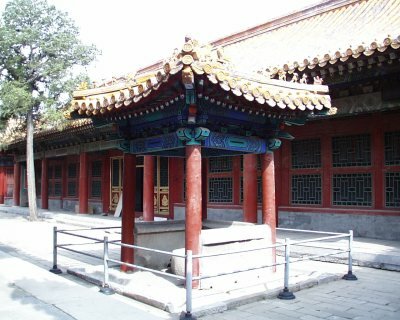 In the Ming dynasty (1368-1644), the Palace of Eternal Longevity (Yongshou gong) was the residence of the Empress. The Chongzhen Emperor (1628-1644) once moved here to fast as a penance to Heaven because of frequent natural disasters. 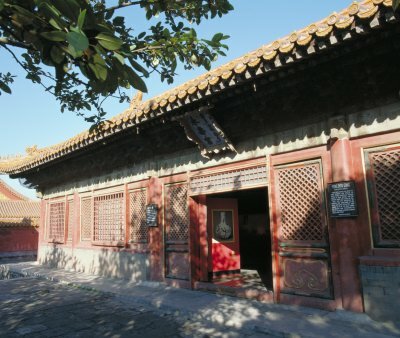 In the Qing dynasty (1644-1911), it was a residence for some important imperial concubines. 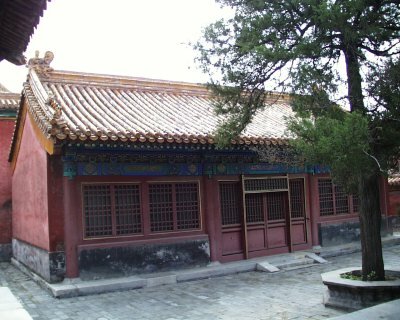 Concubine Ru of the Jiaqing Emperor (1796-1820) lived here for some time during the Qing dynasty.